The debut album THE WEAPON IS MUSIC has dropped! Official Release: January, 26th, 2016! 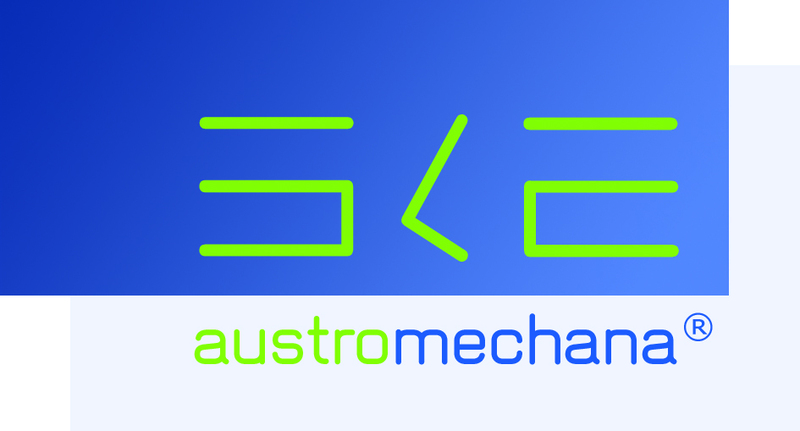 We are glad to announce the support of SKE/austro mechana! Thank you! 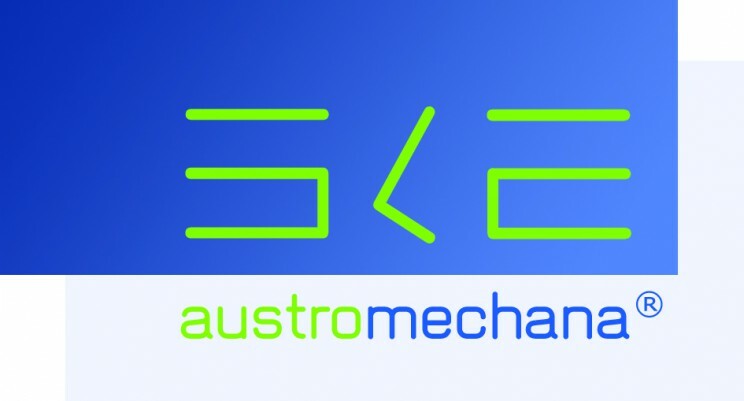 Check out one of the tracks on fm4 soundpark! This entry was posted in all about. Bookmark the permalink.